This is almost certainly a case of 'careful what you wish for'. 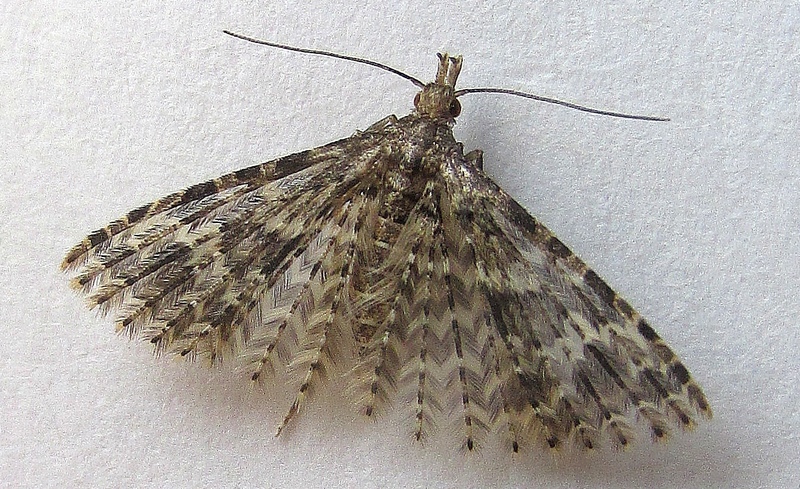 The other day, on a Lancashire Moth forum I was bemoaning my small catches. 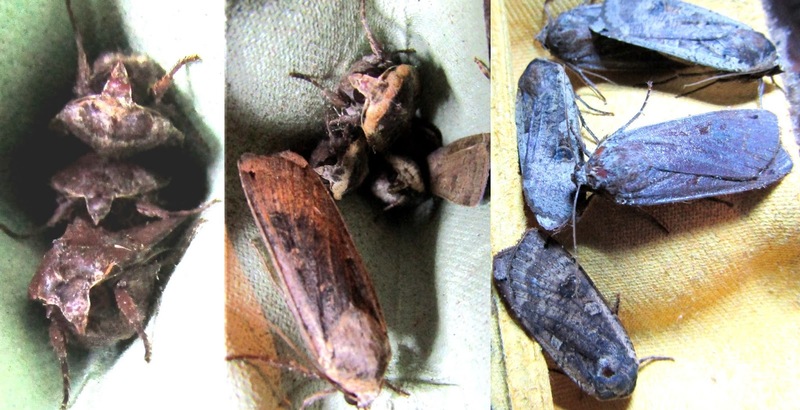 Although, still on the paltry side compared to those who operate 'weapons grade' traps, 102 moths last night is my largest catch. Inevitably, most (75 in fact) were the dreaded Yellow Underwings. 'Dreaded' - because there are so many of them and they are what we scientists term 'big and ugly'. They also have the habit of escaping into the house requiring a SWAT team to bust in and catch them (on the command of "go! go! go!")(obviously). Not just the bog standard LYU (as they're dismissively referred to) - if you want a small one there's the Lesser YU, if you want a even smaller one there's the Least YU. If you want a smaller one with a broad border there's the Lesser Broad-bordered Yellow Underwing - which always strikes me as a comically tortuous name. How nice of nature to provide a Yellow Underwing to suit all tastes - there's one for everybody. I've heard of cases of traps with several hundred of these boys. 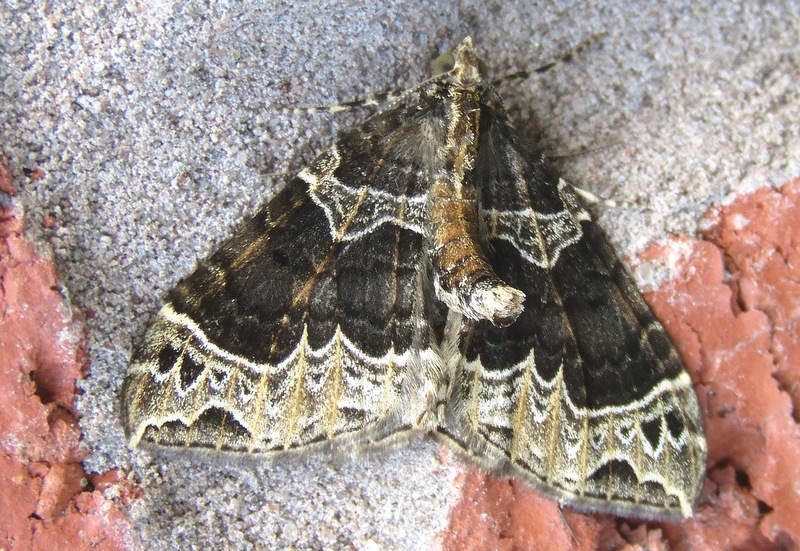 That must be a noctuid-based mothmare. There seems to be a critical mass. Given large enough numbers there will always be individuals that won't settle in the trap thus setting them all off into a swirling, flapping frenzy.